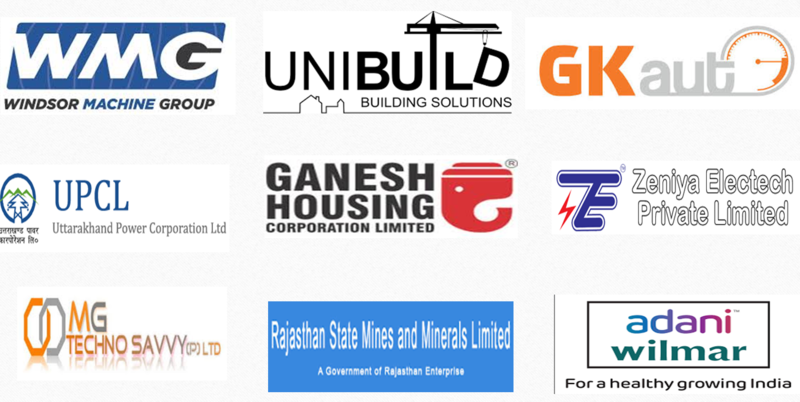 Mewar University : Best University Rajasthan, Largest University Rajasthan, MBA, MCA, B.Tech, BCA, BBA, Commerce, Atrs, Graduation. 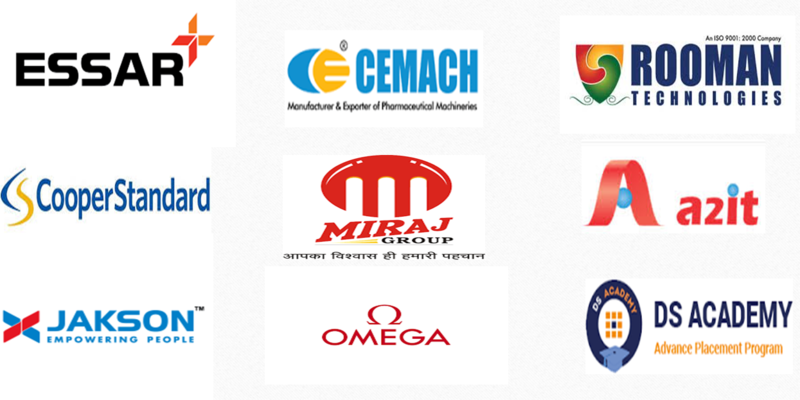 Mewar University encourages students to go for internship in the last semester of their course program, this provides excellent ambiance for developing interpersonal, communication & team works skills, along with the technical aptitude. 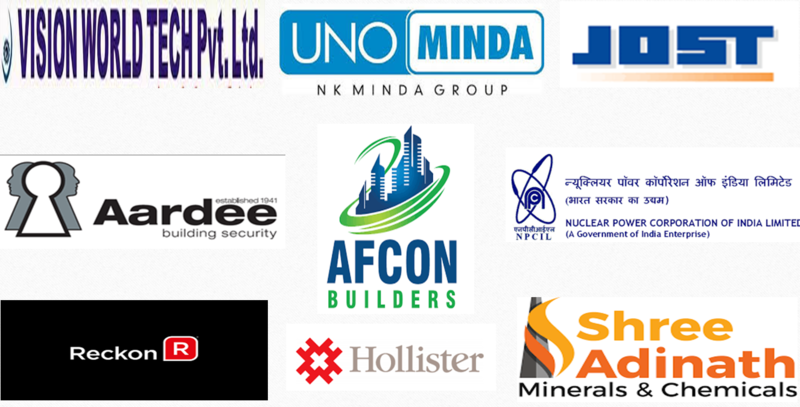 The basic idea is to make the students confident enough who all can be productive from day one of their joining in the industry. 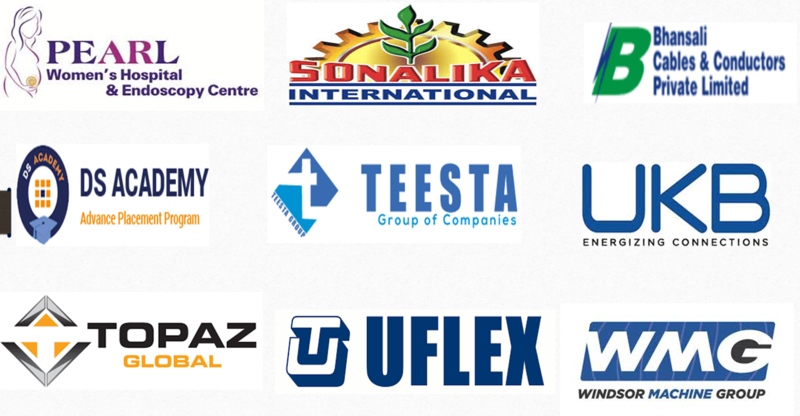 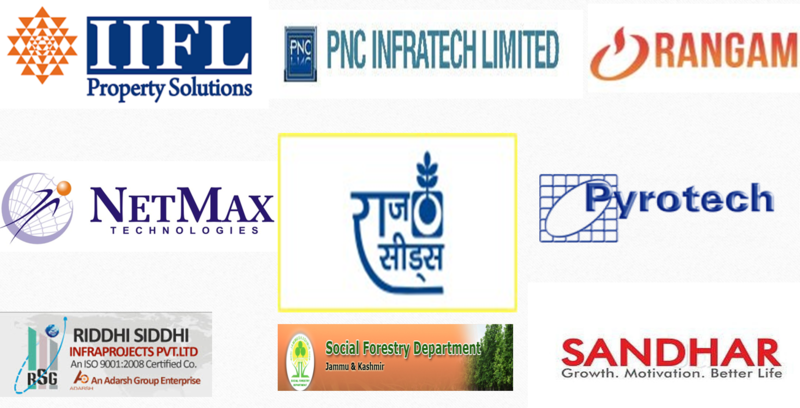 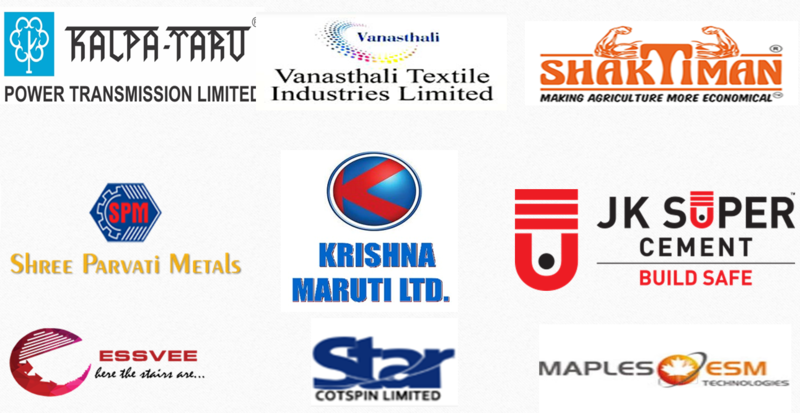 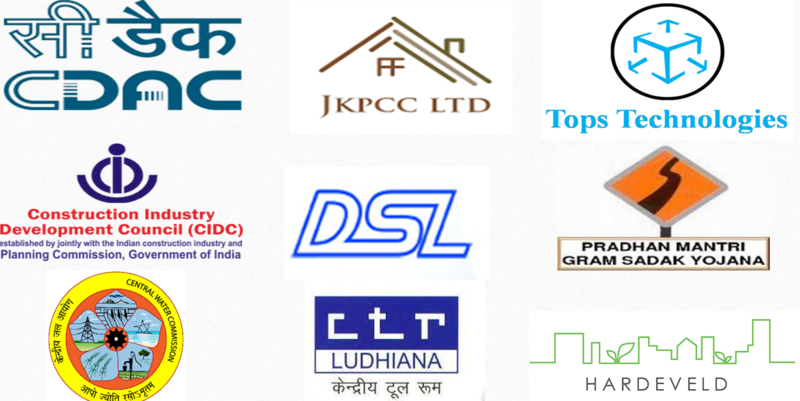 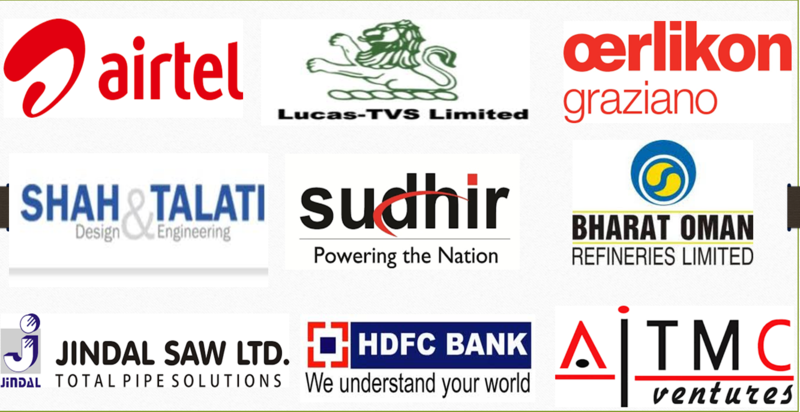 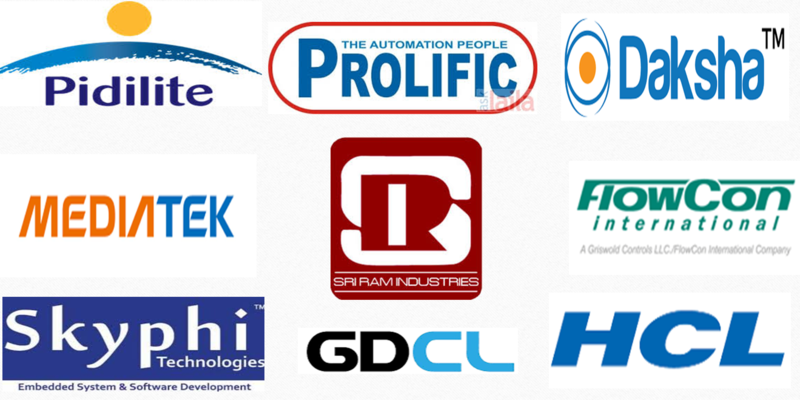 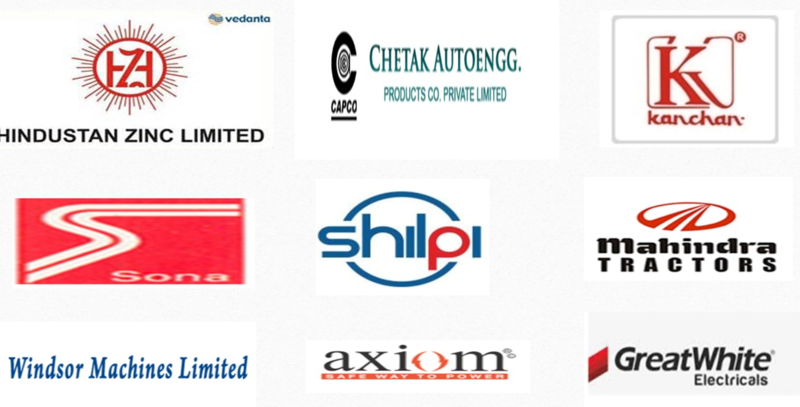 List of Companies for Internship 2014-15. 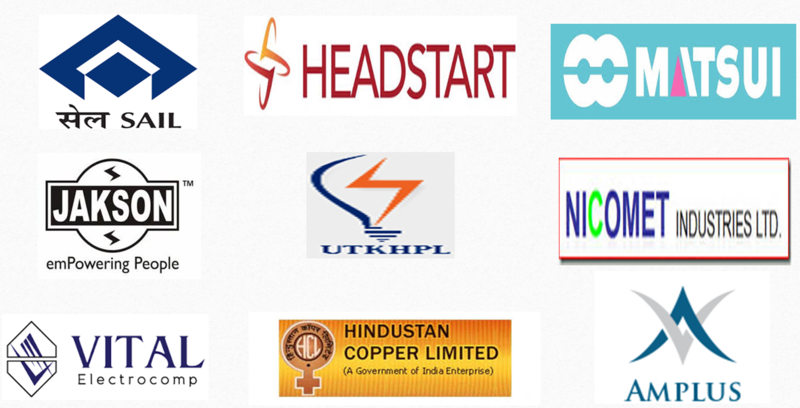 List of Companies for Internship 2013-14.